"I played a few phrases and I said to myself 'This piano is my friend.' You can put sounds together like a string of pearls. You can make it whisper or play as hard as you want and it won't disintegrate on you. 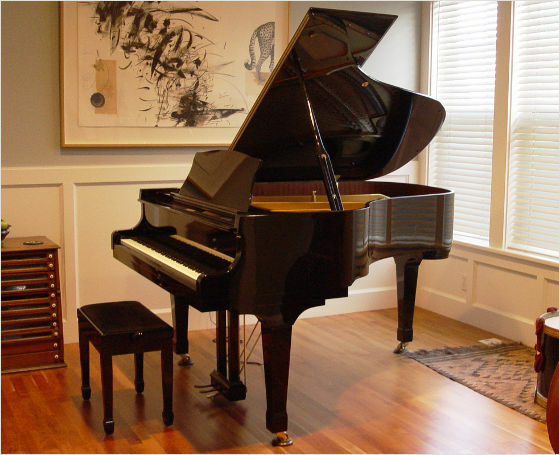 If you're interested in buying a piano, don't forget about this one!" performing on the 7' Fandrich & Sons grand piano at the jazz party, 'Jazz at the Inn at Semi-ah-moo'.